Gioacchino Pecci was born in 1810 in Carpineto, located about forty miles southeast of Rome, the sixth of seven children. His was a devoutly religious family originally from Siena. His intellectual brilliance was apparent in his youth when by the age of eleven he was already composing poems in Latin. He studied first at Viterbo, but in 1824, when his mother was dying, his father wanted his children close to him. His education was then completed at the Roman College and at the Academy for Nobles. He studied diplomacy and law and received accolades in 1834 when he gave a presentation on papal judgements that attracted the attention of Cardinal Lambruschini, the Secretary of State. By 1836, Pecci had received doctorates in theology and civil and canon law. In 1837, even before his 1838 ordination, Pope Gregory XVI appointed him personal prelate. Gregory himself ordained Gioacchino and Guiseppe Pecci in December 1837. The brothers celebrated their first Mass together. He was twenty-seven years of age. 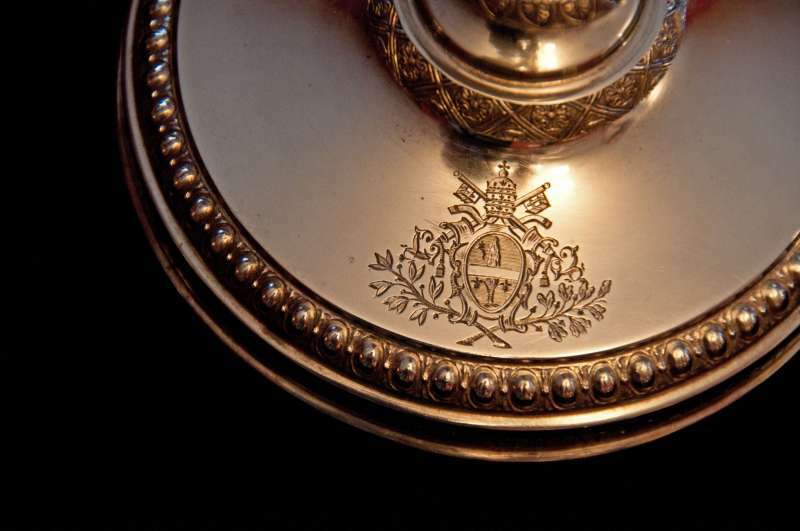 Early appointments in the papal service included provincial administrator (legate) of Benevento, Spoleto and Perugia, each successively larger and more important. He was noted for his administrative abilities and for ridding Benevento of bandits and Mafia influence and control aligned to an aristocratic family. He dealt harshly with these people, imprisoning many and restoring order. 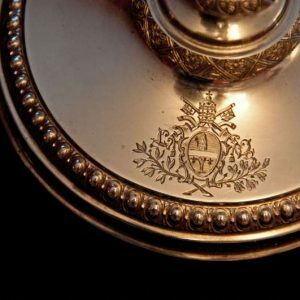 This allowed him to turn his attention to a reform of the tax system, helping to boost the economy in the Papal State and, thereby, securing a notable reputation for the young priest with the church hierarchy. Gregory XVI next sent him to Belgium as nuncio (1843-1846) and appointed him archbishop of Damietta, an Egyptian port city on the Medeterranean. Pecci was only thirty-three years of age. 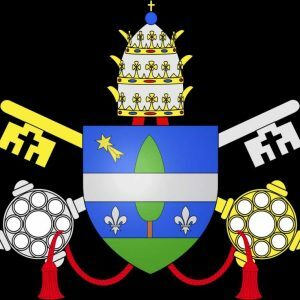 He opened a Belgian college in Rome (where John Paul II eventually studied in 1946), supported the resumed construction of the cathedral in Cologne and fostered relations not only with the English clergy but also with the Belgian king and queen. Although popular in his own dioceses, Pecci was suspect to Cardinal Antonelli, Secretary of State to Pius IX, who viewed his criticism of Pius IX’s policies unfavorably. Pecci enjoyed a kind of freedom in Perugia, away from the Vatican, opening his home to intellectuals and working tirelessly to improve conditions, both ecclesiastically and socially. He called a provisional council to reform religious life and enlarged the seminary to improve education for priests. Significantly he chose new and prominent Thomist professors, including his own brother, Giuseppe, a Thomist scholar, to teach there. (As pope, Pecci appointed him cardinal.). Easing the life of the poor was also high on his agenda as he founded homes for children and the elderly and banks that would provide low-interest loans for low-income people. He also started soup kitchens. In 1848, amidst revolutionary activity throughout Western Europe and in the wake of anti-clericalism, the widely popular Bishop Pecci became the object of attacks. In 1853, at the age of forty-three, Pius IX made him cardinal. 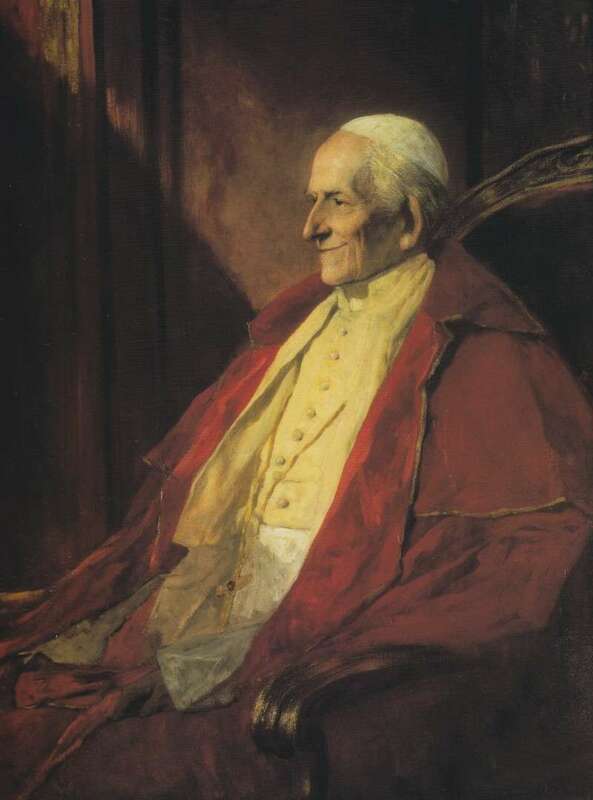 By 1877, Cardinal Antonelli had died and Pius IX recalled Pecci to Rome appointing him camerlengo, that is, the official administering the church after the pope’s death. Pius IX died in 1878. Sixty cardinals participated in the first conclave of a papacy devoid of all temporal power. 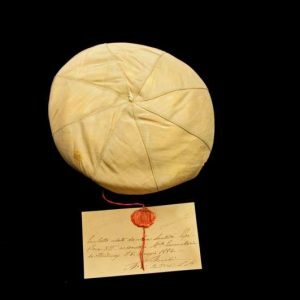 With the creation of the Kingdom of Italy in 1860, and with the annexation of Rome itself in 1870, Pius IX, in protest of the unlawful usurpation of the Papal States, had declared himself a prisoner of the Vatican. In this atmosphere, with European nations having little reason for and little interest in veto power in the conclave, within two days they elected Pecci on the third ballot. It is said the new pontiff shook with uncontrollable emotion upon his election. 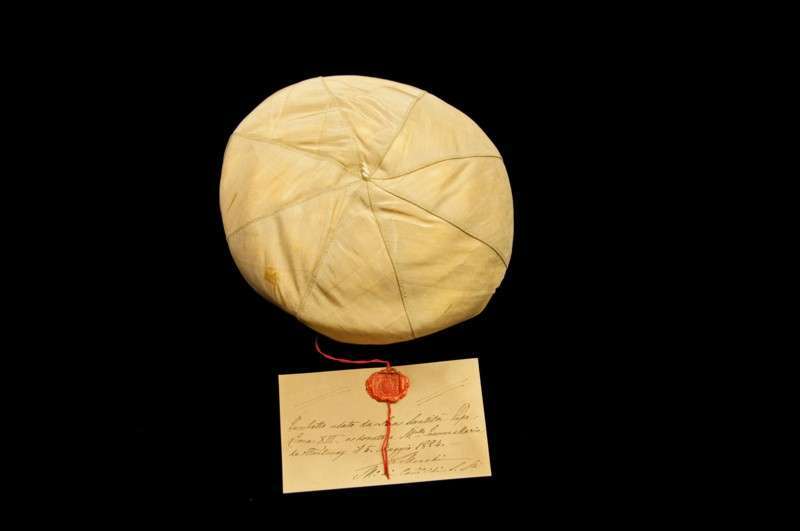 The Popes: Histories and Secrets quotes Giancarlo Zizolo regarding the man chosen to succeed Pius IX. He had lived all those years in exile in Perugia where he had created a little Vatican, frequented by intellectuals and artists, and where he wrote pastoral letters in direct contrast to encyclicals of (Pius IX), facing up to the problems of the day with a positive attitude. 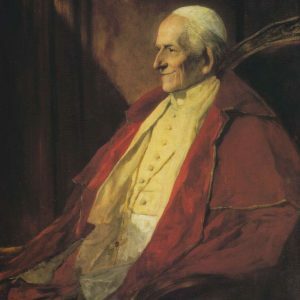 Nevertheless, the new pontiff, who chose the name of Leo XIII in honor of Leo XII, did not deviate initially from Pius IX with regard to Italy. He, too, remained imprisoned in the Vatican and expected Italian Catholics not to participate in political life. Anti-Catholic sentiment was so strong in Rome that when Pius IX’s remains were moved in 1881 from St. Peter’s Basilica to St. Lawrence Outside-the-Walls and was attacked along the route, Leo tried to make arrangements with Franz Josef of Austria to leave the Vatican to live in Austria. All hope of this ended when Austria became part of the Triple Entente with Italy and Germany. Leo remained a self-imposed prisoner of the Vatican and opposed everything that he viewed as anti-clerical. Meanwhile, Catholic life flourished. Leo was considered highly intellectual and much more diplomatic than his predecessor was and in this vein he worked tirelessly and unsuccessfully within a hostile, anti-clerical environment to restore temporal power to the Vatican. In France, where Catholic royalist factions opposed the republic, he worked to encourage leaders towards agreements in the interest of the church’s missions. In Germany, too, he urged reconciliation through the work of his nuncios with Protestant Prussia where Catholicism was flourishing. Leo XIII was the first pope of whom a sound recording was made and the first pope to be filmed. It is included with this papal history for you to see. He also canonized many saints, among them John Baptist de la Salle (1651- 1719), Benedict Labre (1748-1783) and Lawrence of Brindisi (d. 1619). The future Saint Therese of Lisieux, while on pilgrimage with her father in 1887, met the pope and asked for permission to enter the Carmelite order while still fifteen years of age. He granted her request. Widely known for his cheerfulness and gentle sense of humor, many stories exist that attest to this trait. The face of the modern Church took shape under Leo XIII. He expanded the role of nuncios, giving them precedence over local bishops. He exercised tight control over bishops’ conferences. Most importantly he came to be seen as the chief teacher of Catholicism, publishing eighty-six encyclicals, eleven alone on Mary and the rosary which lead him to be known as the rosary pope. The most famous of his encyclicals, Rerum Novarum in 1891, established him as the worker’s pope as he examined the evils of capitalism and insisted upon a just wage, dignity for workers and families and workers’ rights to organize. Rerum Novarum was considered to be the best Catholic social teaching of its time, a serious effort to articulate a Christian ethic for an industrial era, (becoming and remaining) the starting point for all Catholic social teaching. Equally impressive was Leo’s renewal of Catholic theology with the study of St. Thomas Aquinas. He insisted there was no conflict between true science and true religion. He encouraged astronomy, natural sciences and Biblical research and opened the Vatican archives for research for serious scholars. He extended an invitation to orthodox Christians and Protestants to reunite with Rome. In 1899 he suppressed attempts in America by liberal US Catholics to accommodate their culturally democratic heritage with their Church’s authoritarianism. However, the United States also attracted his attention and admiration and he confirmed the decrees of the Third Plenary Council of Baltimore in 1884. He made Archbishop James Gibbons cardinal in 1886. The centrality of the papacy and renewed prestige were firmly in place by the time of Leo’s death in 1903. He had restored intellectual, spiritual, diplomatic and secular guidance to the papacy during a pontificate spanning twenty-five years. To his successor, St. Pius X (1903-1914) he left an institution that had endured revolutions, loss of temporal power and increased industrialization. 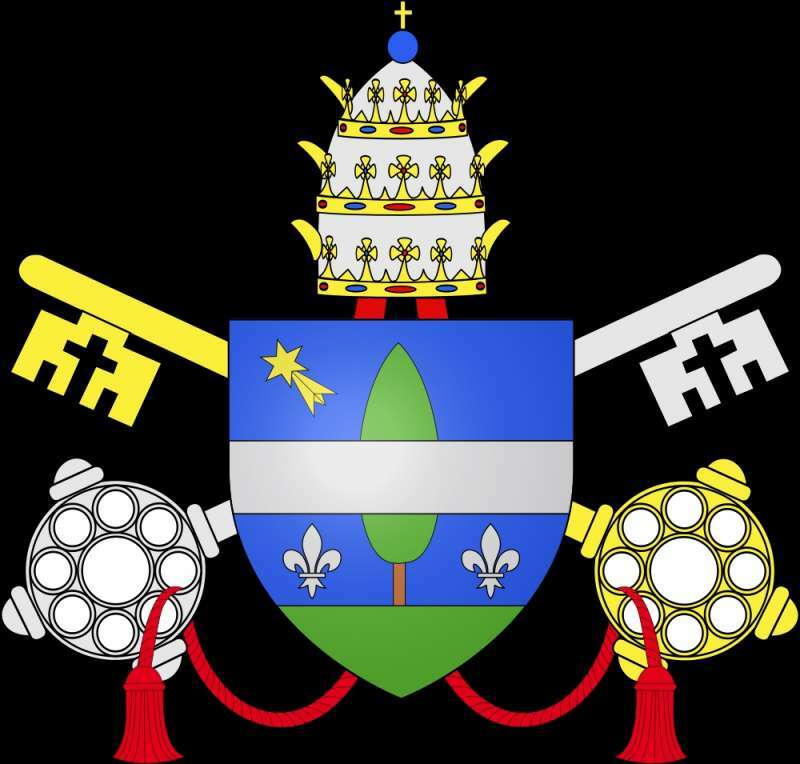 The papacy was traditionally fearful of modernism and democracy and would continue to deal with these issues throughout the reign of the future pope. Leo XIII died in the summer of 1903. He was ninety-three years of age and was buried in the Vatican but transferred in 1923 to the basilica of St. John Lateran.